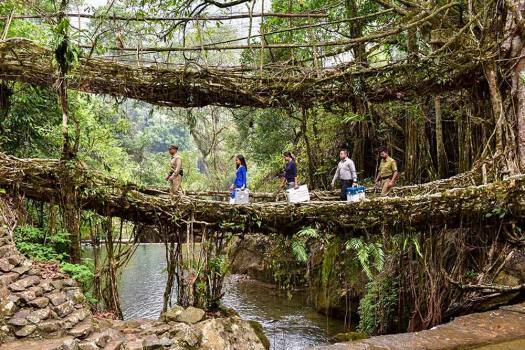 An EVM awareness team uses the famous double-decker living root bridges to traverse polling stations, at Nongriat in Shillong. 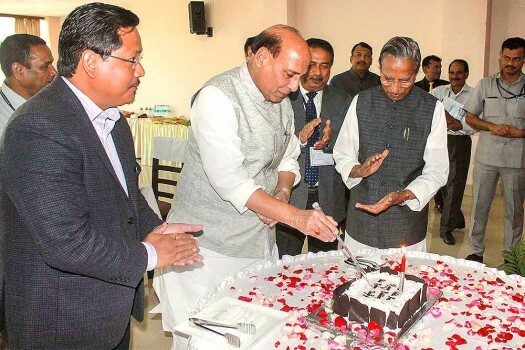 Union Home Minister Rajnath Singh cuts a cake to celebrate his birthday as Meghalaya Governor Ganga Prasad (Right) and Chief Minister Conrad K Sangma look on, in Shillong. 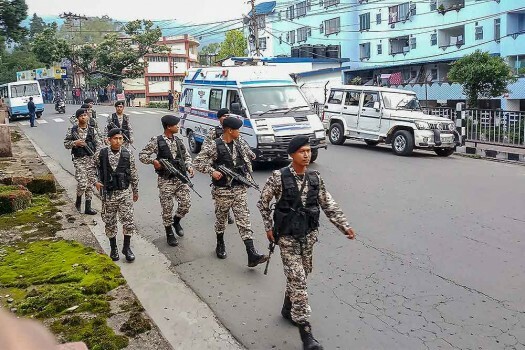 Security personnel patrol a street during curfew after clashes between the residents of the city's Punjabi Line area and Khasi drivers of state-run buses, in Shillong. 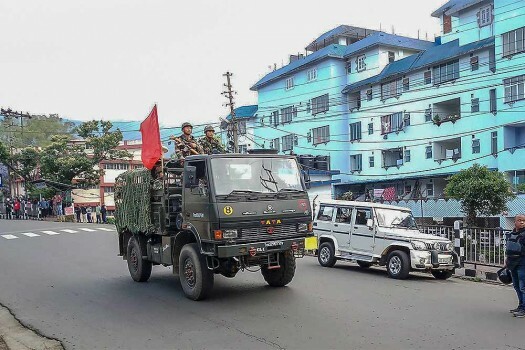 Army personnel patrol a street during curfew after clashes between the residents of the city's Punjabi Line area and Khasi drivers of state-run buses, in Shillong. 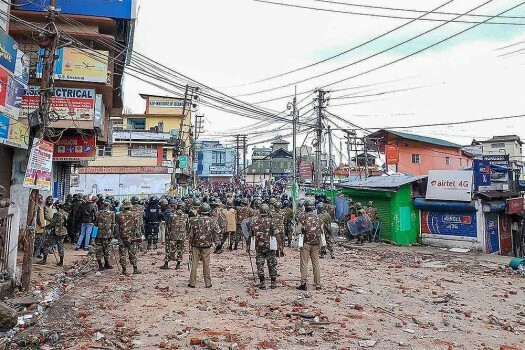 People from different parts of the city stage a protest Meghalaya Secretariat during curfew, in Shillong. 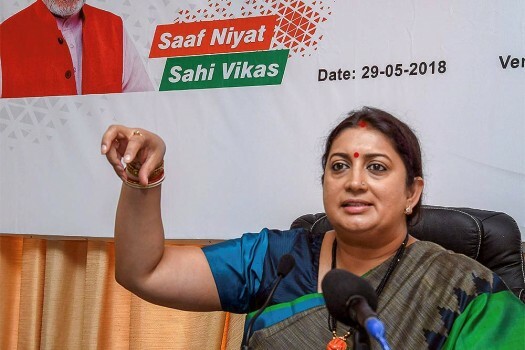 Union Minister for Textiles Smriti Irani addressing a press conference, in Shillong. 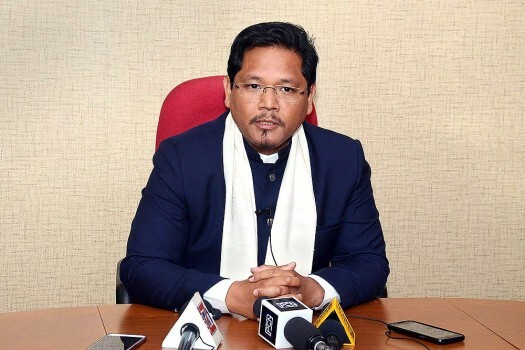 Newly sworn-in Meghalaya Chief Minister Conrad Sangma addresses a press conference in Shillong, Meghalaya. 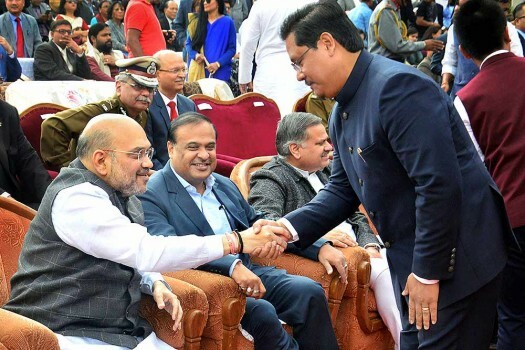 National People's Party (NPP) President Conrad K Sangma shakes hands with BJP President Amit Shah during former's swearing-in ceremony as Meghalaya Chief Minister, in Shillong. 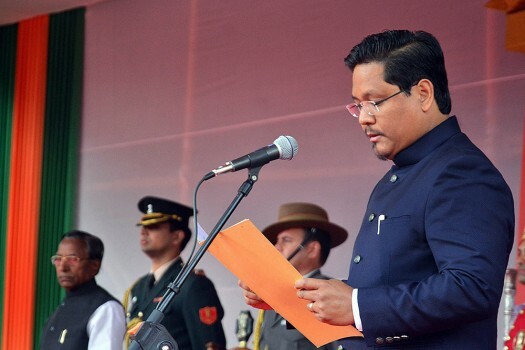 National People's Party (NPP) President Conrad K Sangma takes oath as Meghalaya Chief Minister during swearing-in ceremony as Meghalaya Governor Ganga Prasad looks on, in Shillong. The EC has made arrangements for issuing braille- enabled ballot papers at the polling booths in Meghalaya, for the differently- abled people to encourage wider participation of voters. 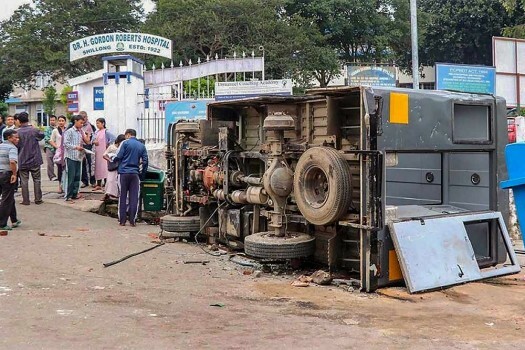 The Shillong Times editor and publisher were also imposed with a fine of Rs 2 lakh each in a contempt of court case related to an article published by the newspaper on perks and facilities for retired judges and their families. The probe agency may confront Kumar with former Trinamool Congress MP, Kunal Ghosh, who has also been summoned to the CBI office in Oakland, in connection with the Rose Valley and Saradha chit fund scams. 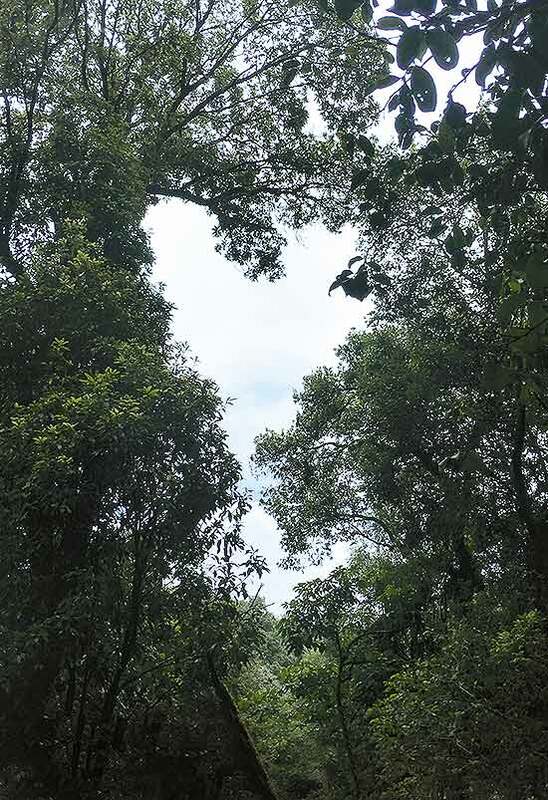 The NPP, which is in power in Meghalaya and backs the governments in Arunachal Pradesh, Manipur and Nagaland, adopted a resolution to this effect at its general body convention on Saturday. 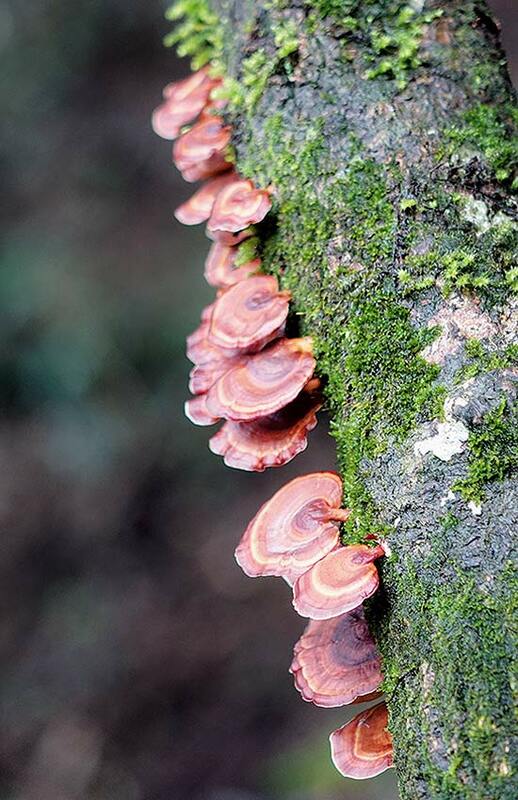 Kumar arrived in the state capital of Meghalaya on Friday evening from Kolkata via Guwahati by road with three more West Bengal cadre IPS officers and his younger brother. Mukul Sangma said no right-thinking politician, irrespective of his political affiliation in the North East, is in agreement with this Bill. 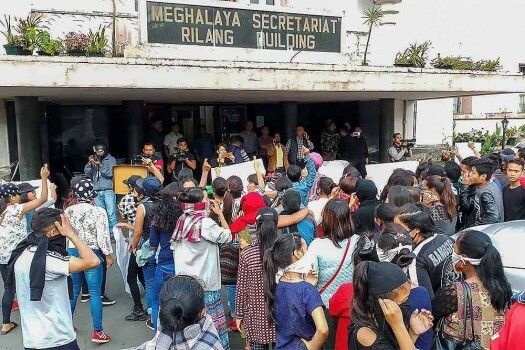 The NE bandh was called by North East Students' Organisation (NESO) on Tuesday in protest against the introduction of the Citizenship Amendment Bill in the Lok Sabha. 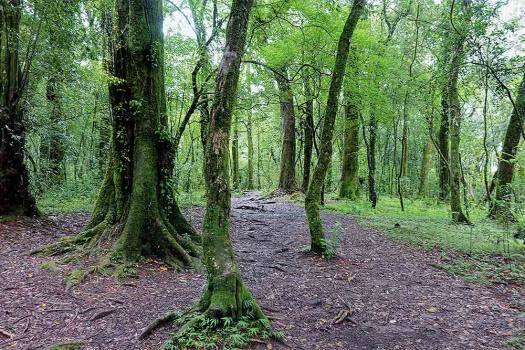 The fresh accident at Mooknor, Jalyiah village, about 5 km from the district headquarters in East Jaintia Hills, came to light after one Philip Bareh filed a report that his nephew Elad Bareh (26) had been missing from his home since Friday.